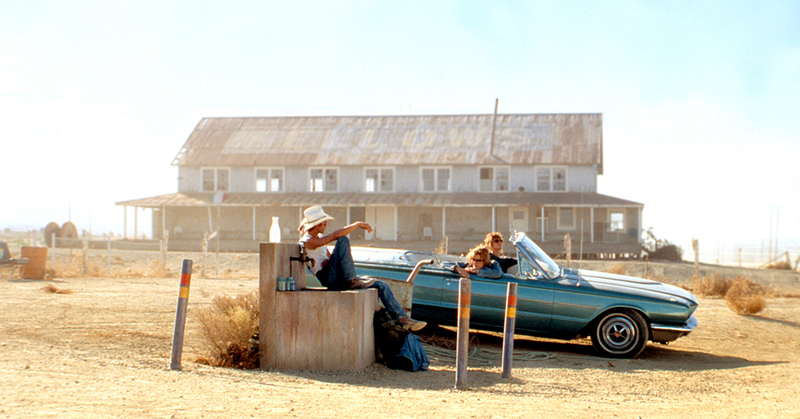 H&I | Can you name these classic road trip movies by their cars? 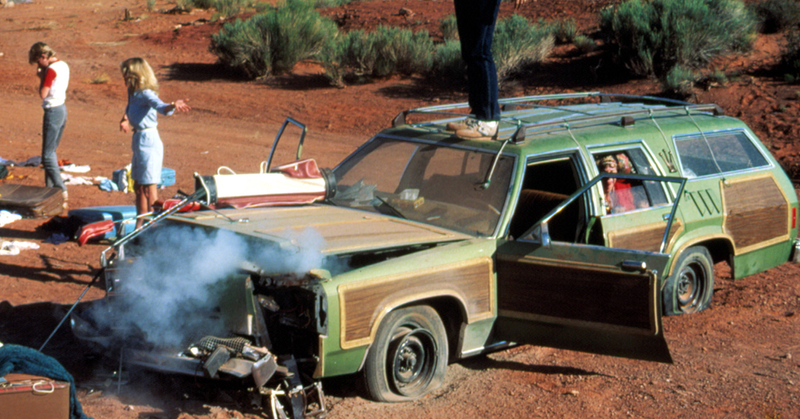 Can you name these classic road trip movies by their cars? 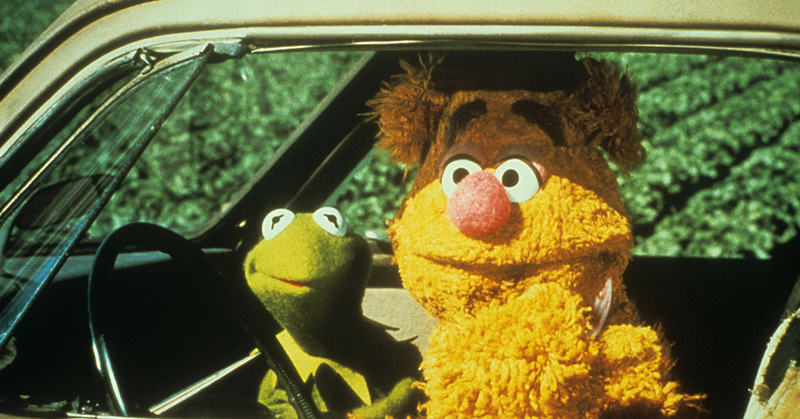 Summertime always meant one thing growing up — road trips! We packed into the wagon with the family and explored the open highways with friends. 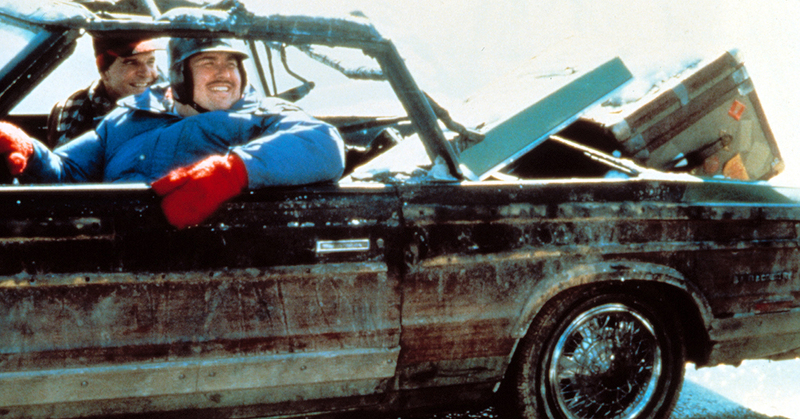 Or, we hit the movie theater for some fantastic road trip movies. 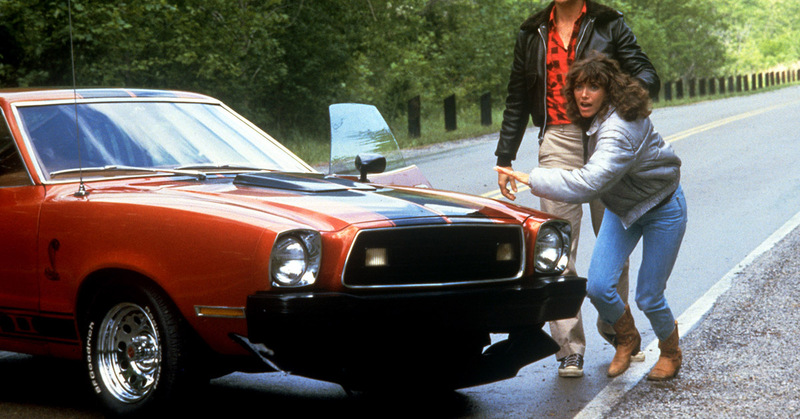 Whether they were about vacations, voyages or running from the law, these movies delivered good times and cool cars. Let's see if you can identify them all by their vehicles. Put the pedal to the metal! 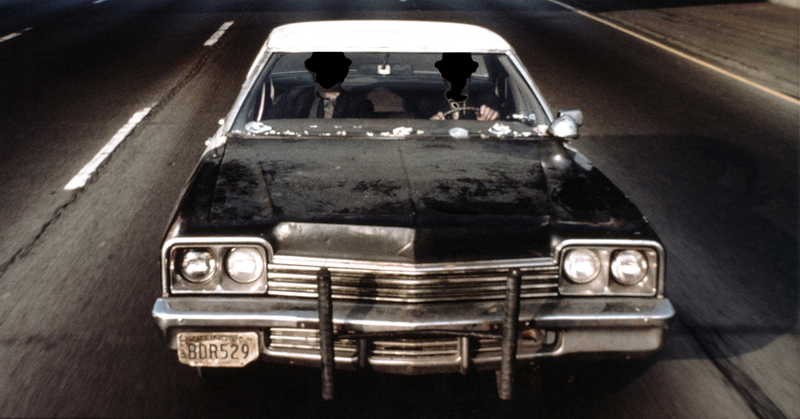 These two hit the road in a 1951 Studebaker in 1979. 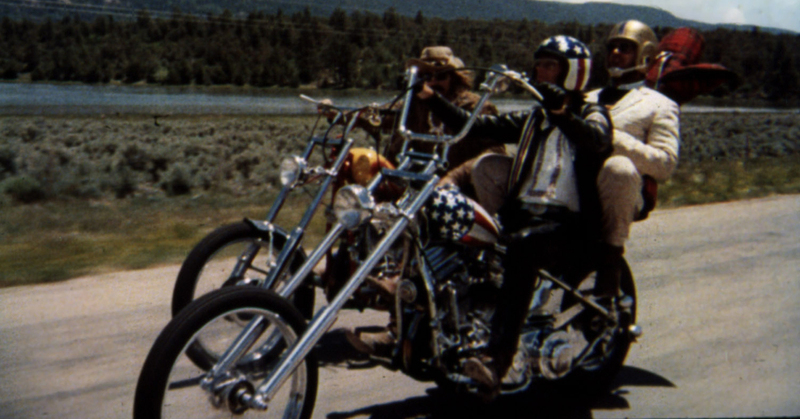 It probably did a lot for the sales of motorcycles in 1969. It put the cruise in Tom Cruise. Just two dudes on in a black and white. This 1991 film won the Oscar for best original screenplay. 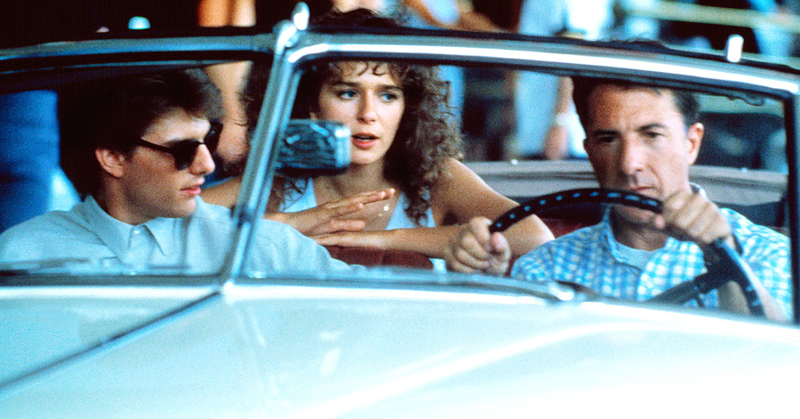 John Hughes, king of '80s comedies, directed this beloved road trip movie. Load up the wagon! John Hughes also wrote this comedy gem. 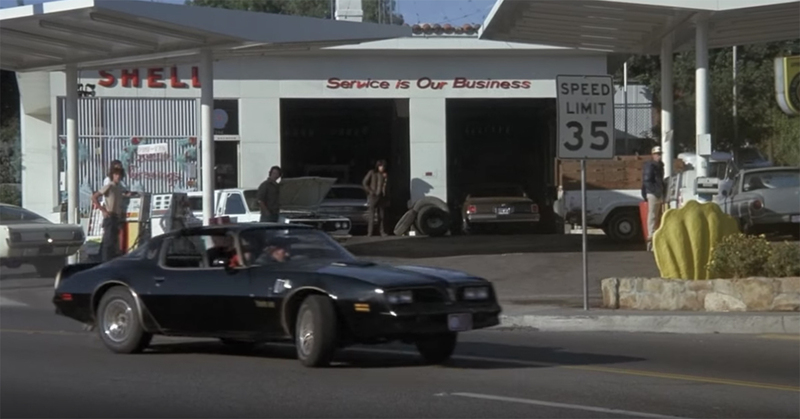 Recognize this Trans Am? It gave Star Wars a run for its money. 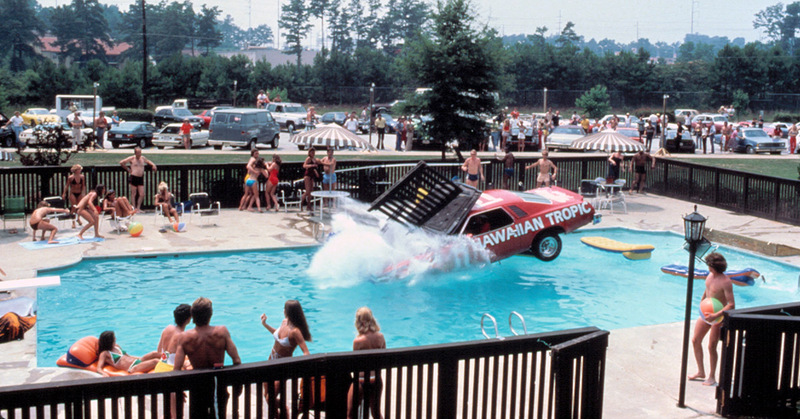 This cross-country trip made a big splash in 1981. An alien on the run in a Ford Mustang? 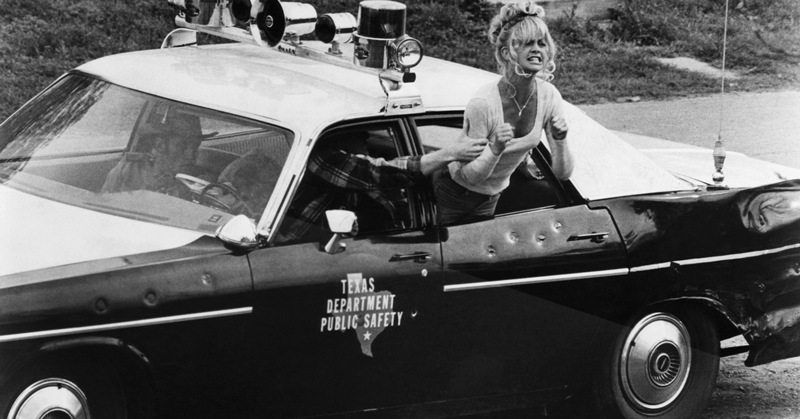 Steven Spielberg directed Goldie Hawn on the run and on the road in for his theatrical debut called…? 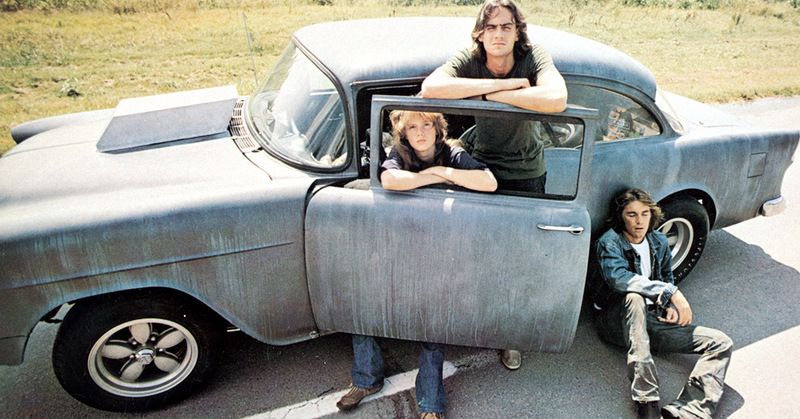 Music stars James Taylor and the Beach Boys' Dennis Wilson starred in this 1971 cult classic.